In the early 1700's the moving of God’s Spirit touched, convicted, and converted thousands of Americans, who found themselves swept along in a mighty outpouring of God’s saving grace. 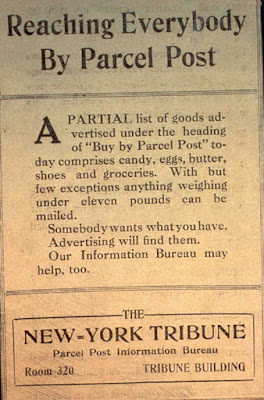 It began in the New England area and quickly spread South. The man responsible for carrying the fervor of the Great Awakening to the South was Shubal Stearns. Born in Boston in 1706, Stearns was converted to Christ around 1740. In 1754 God called Stearns from his home in Connecticut to fields farther South. 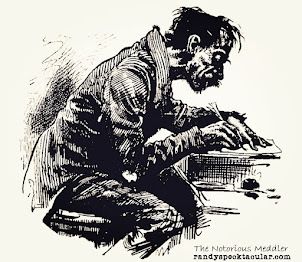 He labored for a short time in Virginia, then moved to Sandy Creek, North Carolina. Backwoods North Carolina was a spiritual as well as a physical wilderness, and into this religiously barren land came Stearns and his family. The small church at Sandy Creek began with sixteen members, half of whom were Stearns’ own family, but when Stearns began preaching, God’s Spirit began to move. In a short time, the Sandy Creek church swelled from sixteen members to over six hundred. 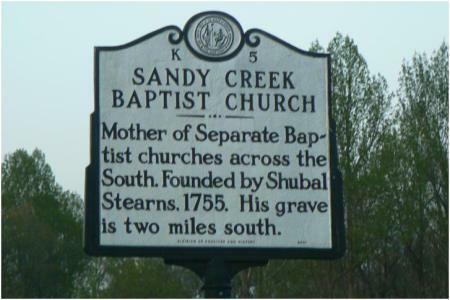 The churches that grew out of Stearns’s ministry banded together in 1758 as the Sandy Creek Baptist Association. This group, under Stearns’ leadership, sought to advance God’s work throughout the southern colonies. 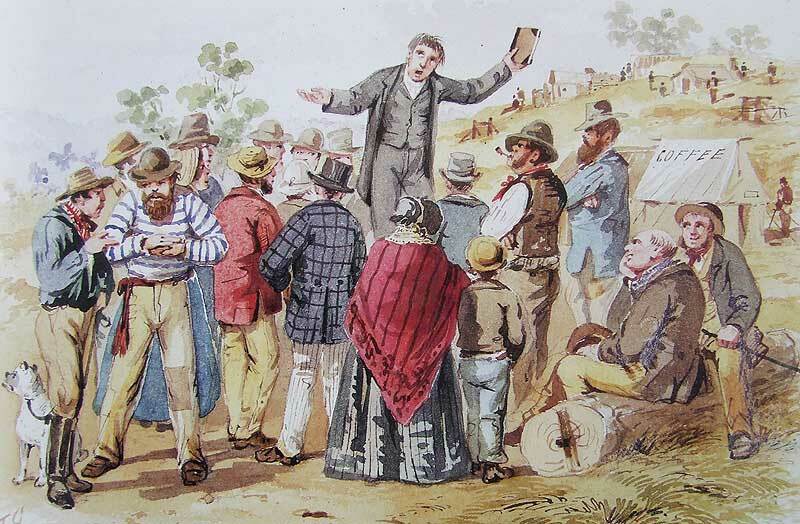 Aflame with revival, the churches in the association continued to increase in number and influence. North Carolina officials regarded Baptists and Quakers as enemies of Anglican order and, because of the success of the evangelism of Stearns and others, a hindrance to the growth of the Episcopal Church, which was the state Church of the colony. Governor William Tryon imposed unjust taxation on the frontier settlers, who confronted the state's militia on May 1, 1771 in The Battle of Alamance. The poorly armed, poorly led frontiersmen were defeated. Seven months after the battle, Shubal Stearns died. The Awakening had ended, but the story did not. 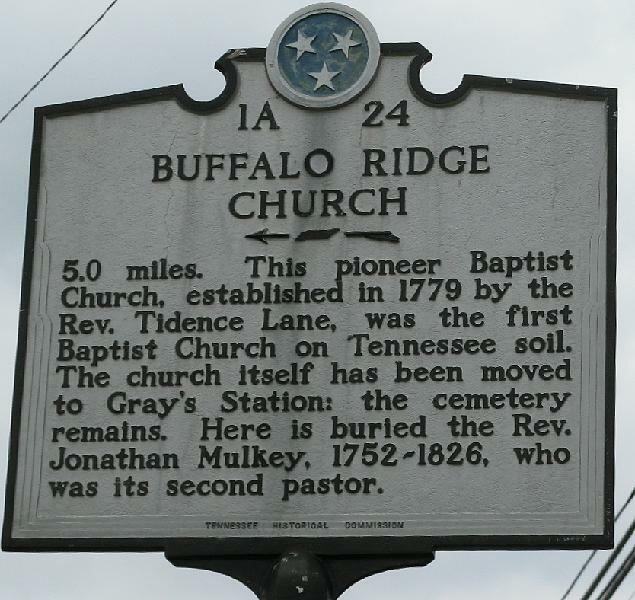 The majority of the Sandy Creek refugees fled to Washington County, Tennessee, where they established Buffalo Ridge Baptist Church. Its first pastor was Tidence Lane. In his youth, Tidence had been convicted and converted under the ministry of Shubal Stearns. Most exciting stories had been told about the piercing glance of his eye and the melting tones of his voice as he preached the word of God. Tidence once held "the most hateful feelings toward Baptists," but it was curiosity that led him to make a horseback trip of some forty miles to see and hear Shubal Stearns speak. When Tidence Lane began preaching, one of his converts was 18-year-old Isaac Denton. 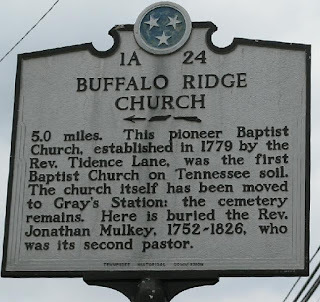 Isaac's father, Isaac Sr., had been a charter member of the church at Buffalo Ridge in 1779. Another charter member was John Crouch. Most of the Denton and Crouch children were toddlers when the Buffalo Ridge church was established. When the children grew older, James Crouch married Agnes Denton and his sister, Martha, married Agnes' brother, Isaac. 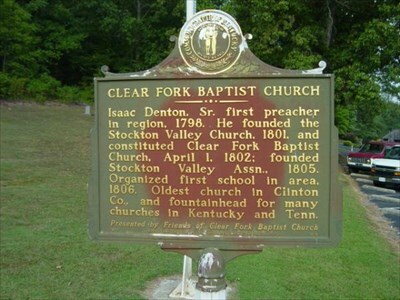 Later, those two families migrated West to a new frontier that had opened up in Kentucky.They settled at Stockton's Valley, which later became Albany, and helped organize Clear Fork Baptist Church. Isaac Denton was 26 years old when he helped organize Clear Fork. He was her first pastor, serving for 46 years.